*Please note: There will always be plenty of agents willing to overprice your property in order to get the listing. After all, the best advertising a Realtor can hope for is their sign in your front yard! The buyer always, always, ALWAYS determines market value. Your home is only worth what a ready, willing, and able buyer will pay for it. Today’s buyers are more educated than ever. 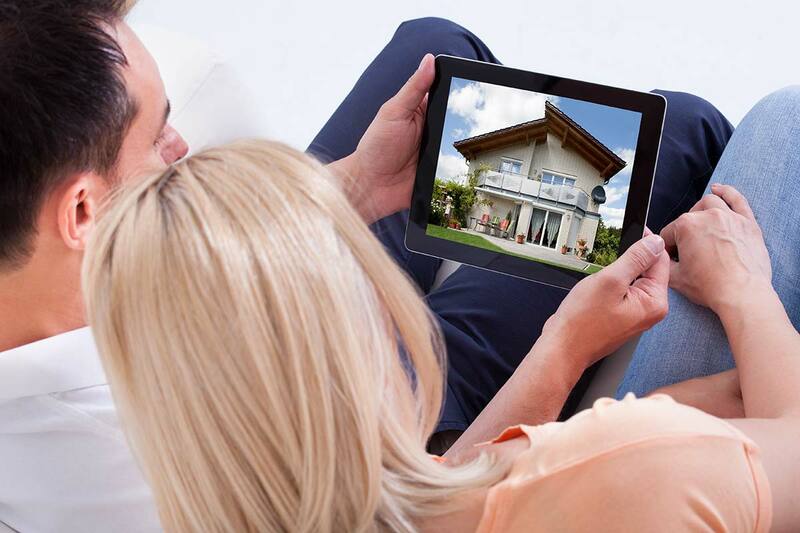 Most buyers will have recently looked at 10 or more properties before viewing yours. They may have viewed dozens (if not hundreds) of properties online as well. The buyers decide if it is priced fairly, or if it is overpriced. 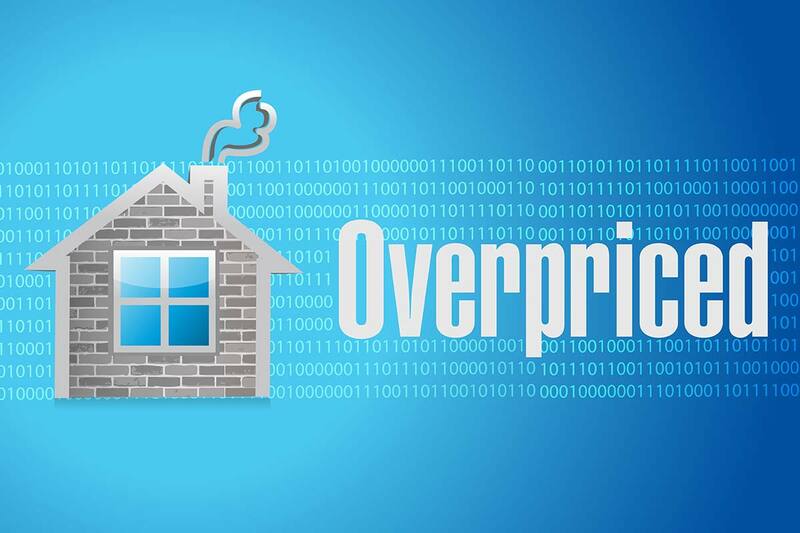 The # 1 reason homes fail to sell is overpricing! What are properties like this one selling for right now? It is in your best interest to price correctly. When your home is new to the market, an interested buyer will feel like he or she won a treasure hunt. They found the home before everyone else did! In a situation like this, the buyer isn’t worried about getting to your bottom dollar. They are more worried about getting the home under contract and off the market before the whole world finds out it is for sale! Therefore, buyers are more likely to pay top dollar when your home is still fairly new to the market. You only have two choices. You can price your home to SELL or you can price your home to SIT on the market. Many sellers overprice their home, and need to do at least one price reduction before selling. Don’t wait too long to reposition your asking price if the market is saying “No thank you” to your price! Is your home priced “in the market” or “out of the market”? Sellers may have special memories tied to the home (birthdays, holidays, etc.) The buyer has no special memories tied to your home. The buyer may have different decorating tastes than you do. In the buyer’s mind, your property is a box with a certain amount of square footage. That box has many of the same features a lot of other properties do. 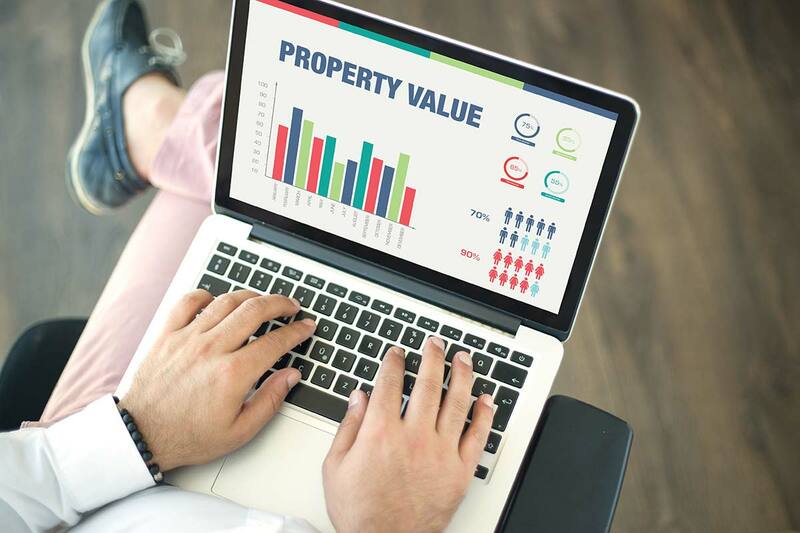 Bottom line: Is your home the best value at the current asking price? Let's talk about selling your home! We can discuss staging, repairs, pricing, and any questions you have regarding the sale of your home. My goal is to help you get top dollar and close in the time frame that is right for you!